Pruning is a science and involves an understanding of the species to insure that they are not only beautiful but healthy as well. 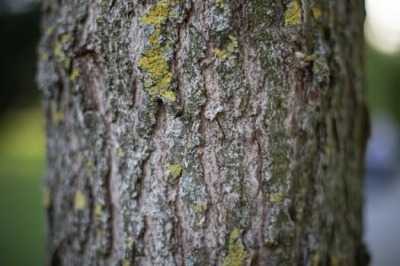 We are happy to help you remove unsightly stumps by turning them into usable mulch. 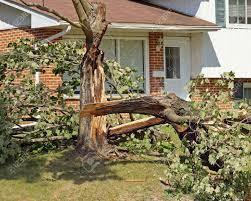 Our team will quickly remove any damaged trees at an affordable cost and leave your yard debris free!